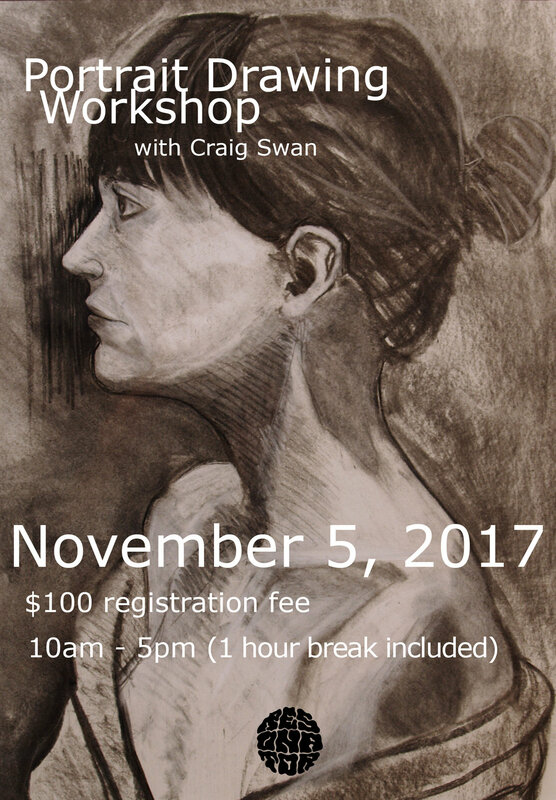 In this course we'll look at the structures of the head, and talk about how to create a convincing likeness, when drawing from a live model. We'll be looking at technical issues such as structure and perspective but also how to create drama and narrative through materials, posture, and contrast. Some of the more complicated aspects of using charcoal and pencil to create lifelike effects on paper will also be covered.